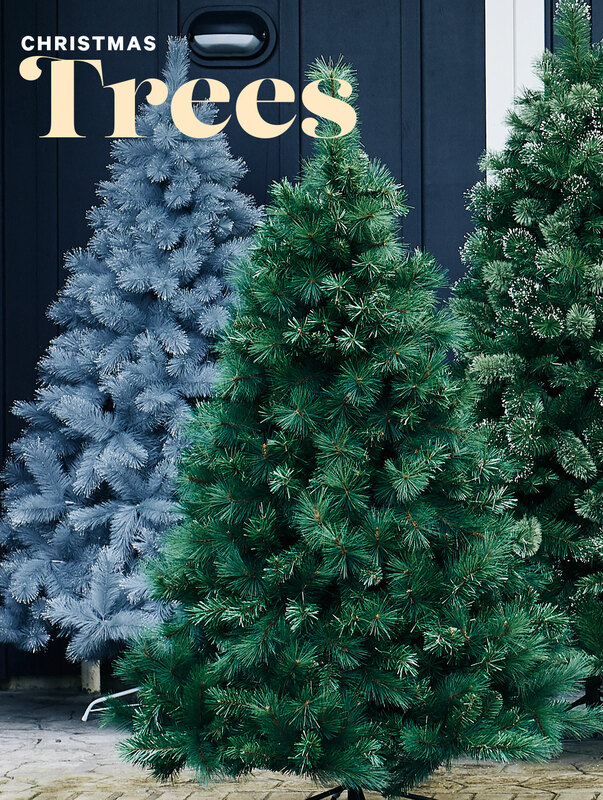 We have a new and beautiful range of Christmas trees that come in a variety of shapes and sizes that will give your home that festive look and feel. 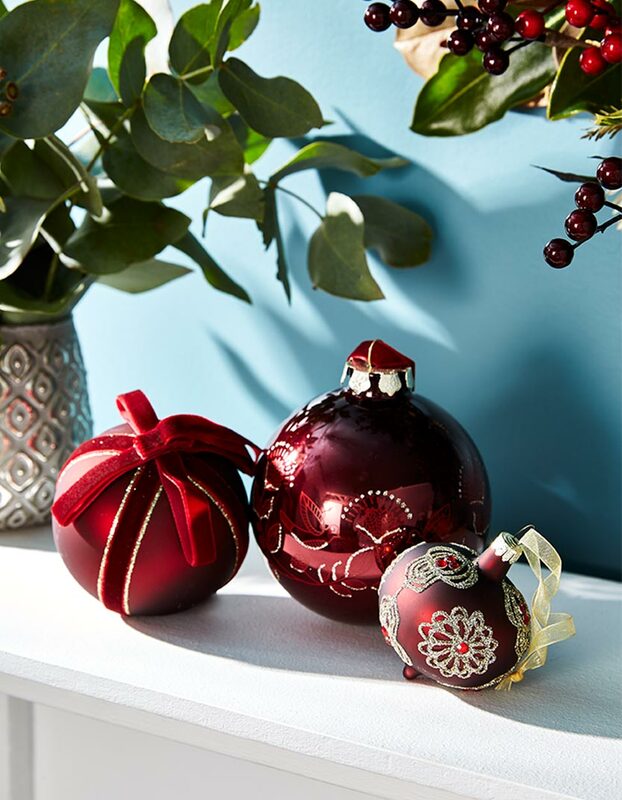 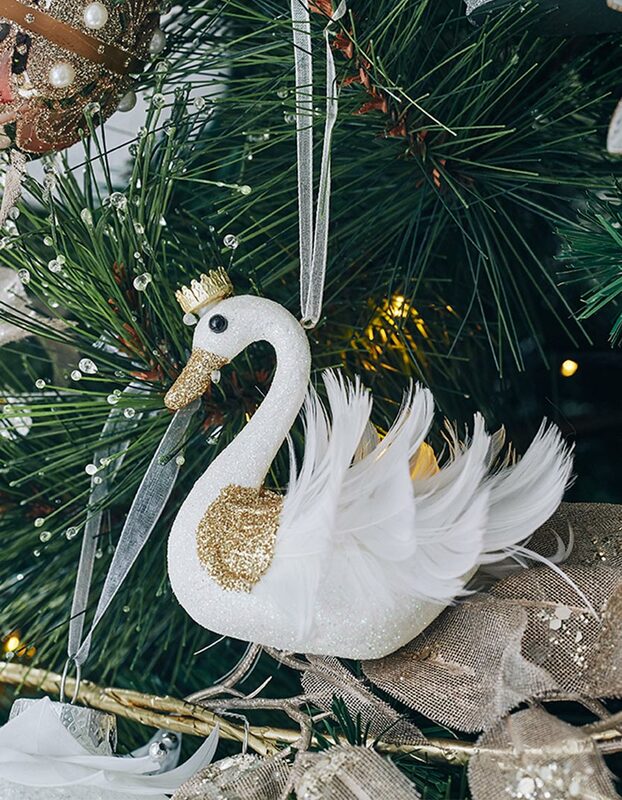 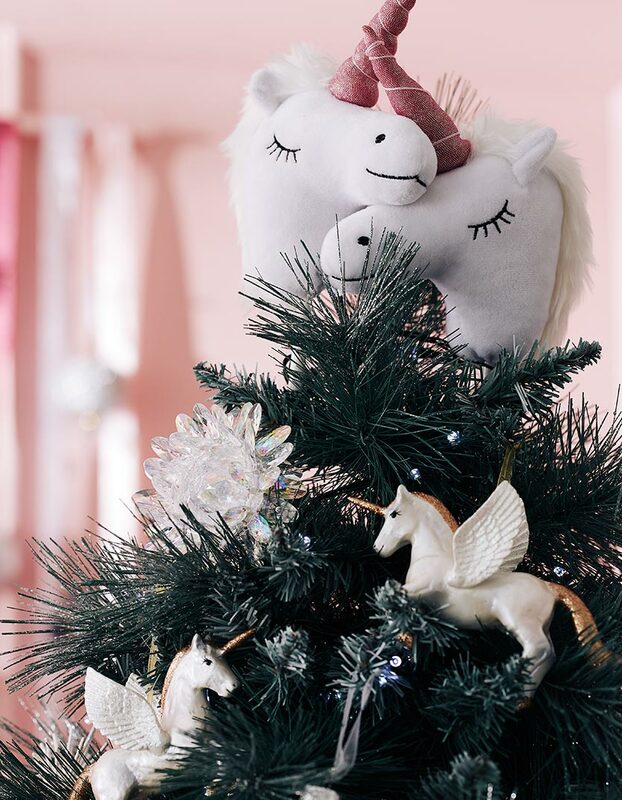 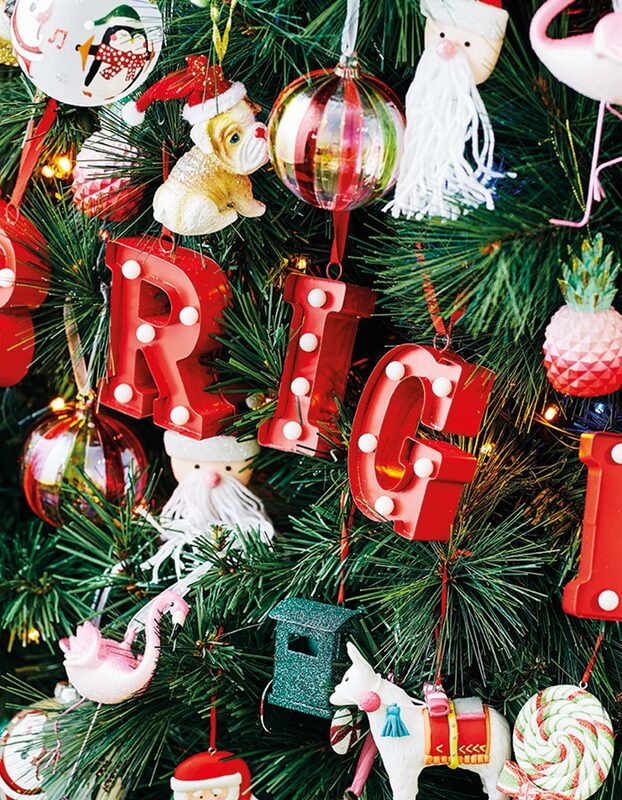 For your new tree, we have exquisitely designed baubles and Christmas decorations that will add colour and transform your space into a Christmas wonderland. 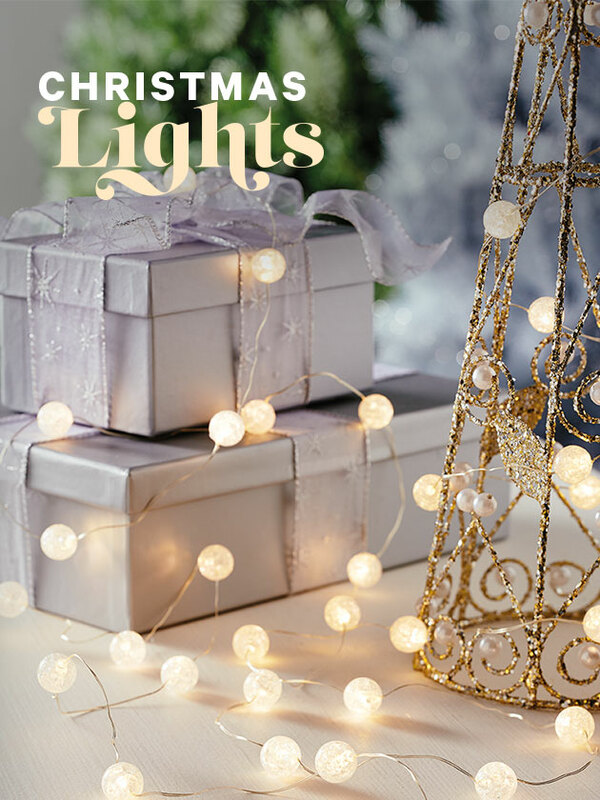 There's indoor and outdoor lights that will add a touch of sparkle and magic to your home. 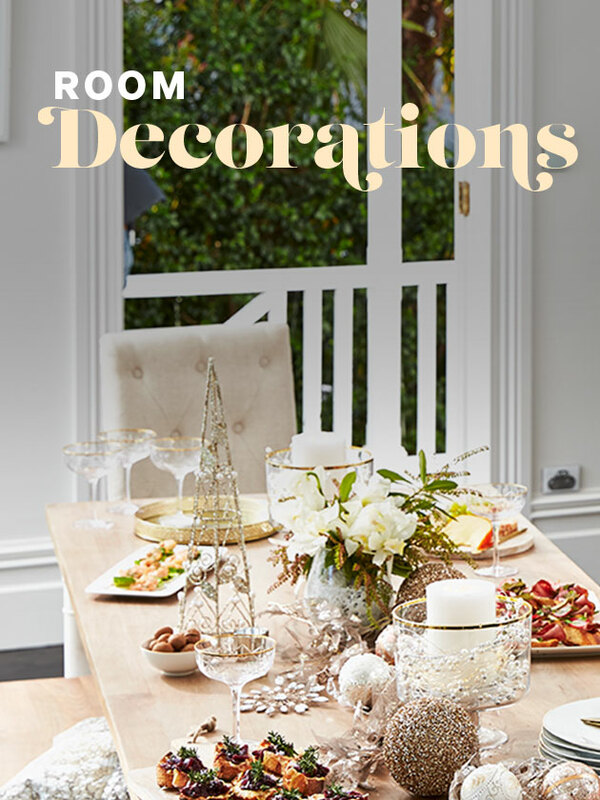 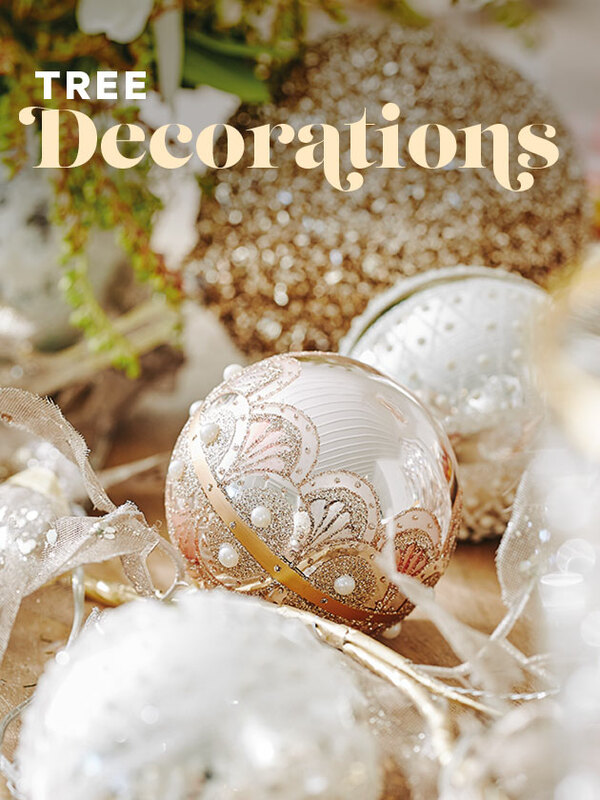 Be sure to browse through the room decorations, ornaments, wreaths and garlands, with unique themes and designs, there's options for all homes and personalities. 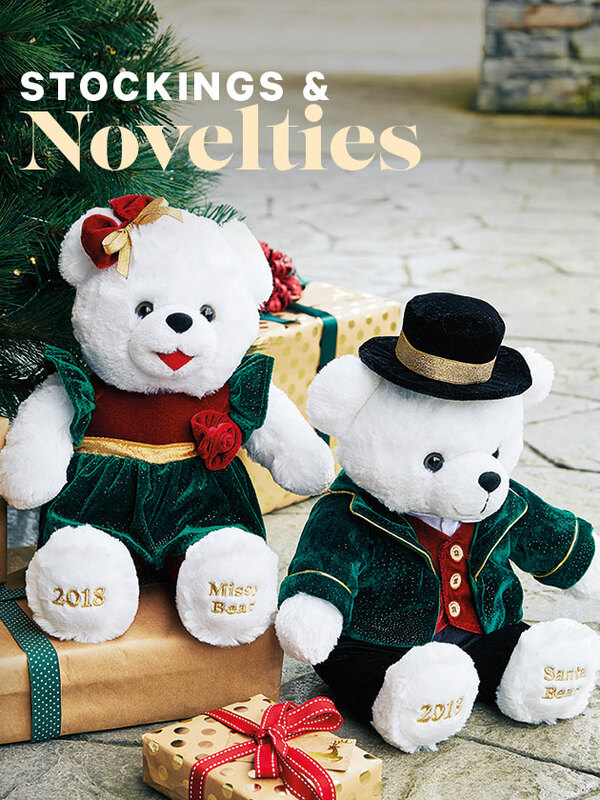 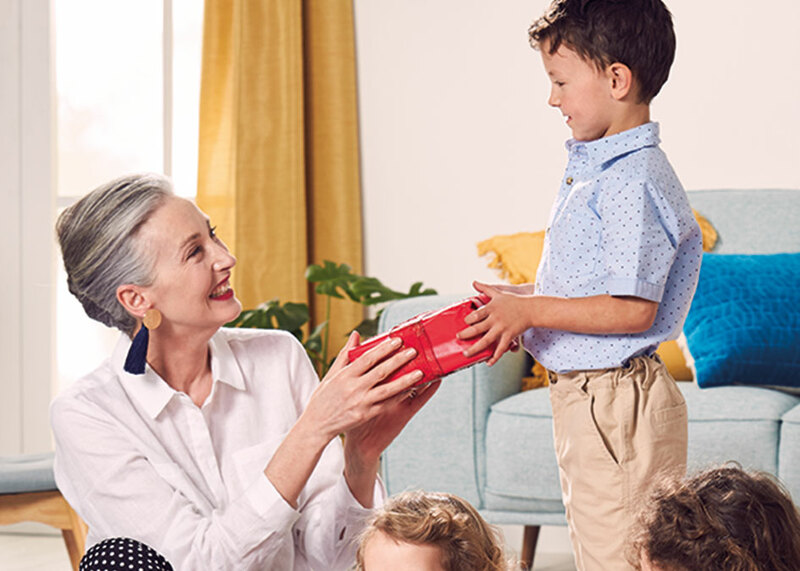 For big kids and little kids, put a smile on their face with Santa stockings, sacks and novelty toys. 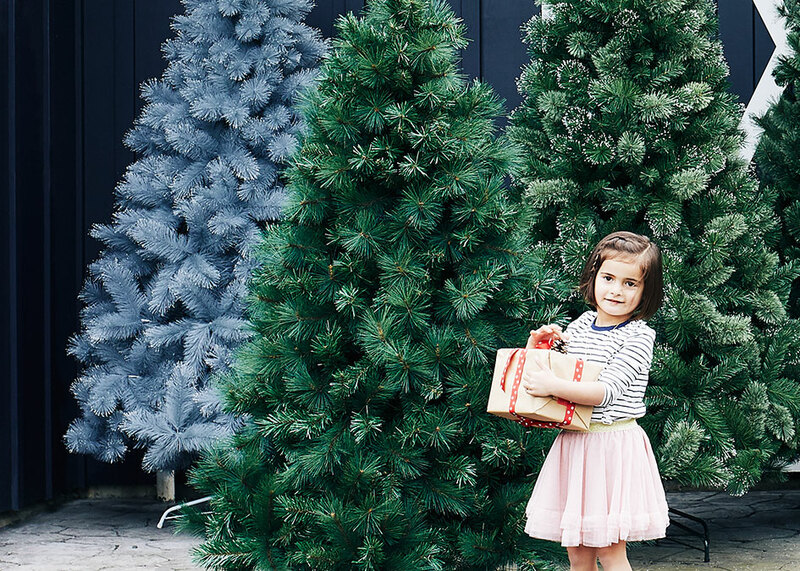 Make your Christmas even more special this year with Farmers.